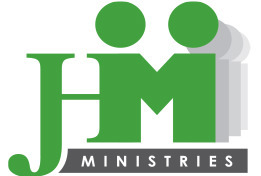 JHMinistries is a 501c3 faith-based nonprofit that depends upon the faithful giving of donors. Please consider becoming a monthly partner with us as we invest God's word into leaders in the local church and beyond. All contributions are fully tax-deductible. Presently, we are engaged in a fundraising campaign where we are looking for 70 people to contribute $70 in monthly support. 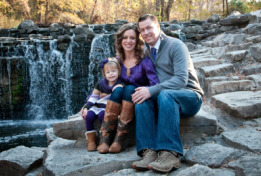 Please consider joining us in developing mission-minded leaders. '70 for $70' Monthy Support Partnership. One-time donations through Clover Donations. Church Ministry Partnership donation made according to the suggested donation schedule or a freewill offering. Cash or check donations sent via mail to our address.